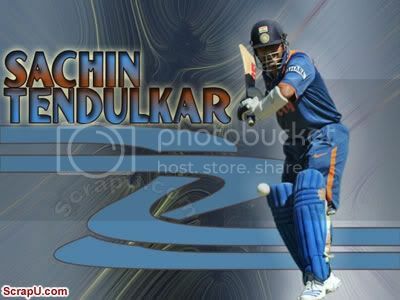 Sachin Tendulkar is the greatest cricket of the world. 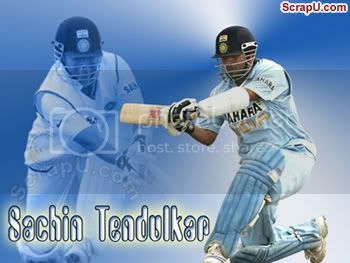 He known as "God Of Cricket" . 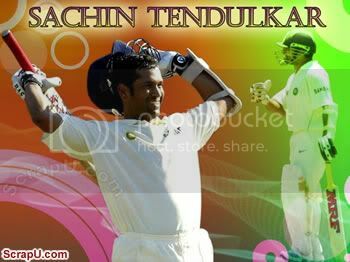 He is simply the greatest cricketer of the century.